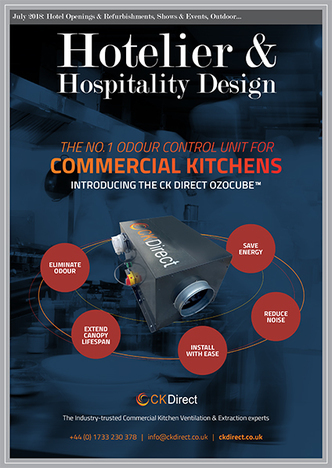 The July issue of Hotelier & Hospitality Design is here! 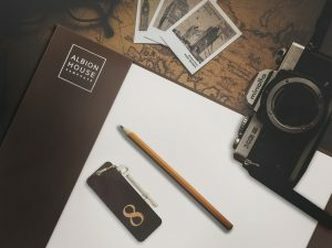 This month's key features are Hotel Openings & Refurbishments, Shows and events, outdoor and recommended suppliers as well as our regular features for the hospitality sector. Internationally renowned specialist hospitality bed supplier and leading sleep authority, Hypnos Contract Beds, offers a range of mattresses to suit every hotelier's budget and guest expectations. The Hypnos brand is synonymous with quality and supreme comfort providing hoteliers with the confidence that its products will ensure their guests get a great night's sleep. 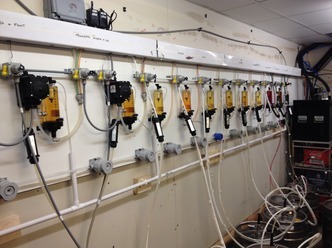 Around 5000 pubs, bars and clubs are using the FlowMaster system from BeerTech as it saves them time and money and improves beer quality. They all lines clean on a three-weekly cycle, and for 35 weeks each year they sell the beer that would normally be wasted. The modern locking floor system uses 21st century technology replacing high maintenance products, our floor has been supplied all over Europe and the USA . The Aluminium oxide laminate surface offers a lifetime service free operation no need to re polish as with others top components, to clean you simply wipe with a damp cloth and the surface looks as good as new. 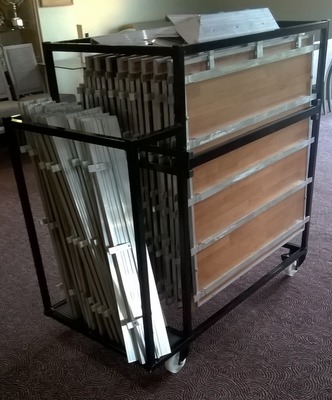 Panels are edges in aluminium to eliminate damage and balanced with white high pressure laminate. MenuShop is one of Europe's leading producers and providers of hospitality products, first of all menu covers and menu cases. Our business is driven by our clients needs: this is why we keep studying innovative and creative solutions that could fit their expectations and satisfy them. We value all our clients and we pride ourselves in giving every one of them the same exceptional customer service and individual attention they deserve. 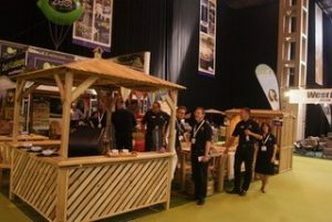 SOLEX (The Summer Outdoor Living Exhibition) is the Trade Show organised by LOFA for LOFA members and held in July. It is an annual 3-day event attracting national and international retail/contract Purchasing Directors and Managers. UK Hospitality businesses are facing an ever losing battle against vandalism in their venues. So keeping facilities in use and in good form is always difficult. Burstcatch offers the solution one time installation guarantees you will never have to replace a damaged look again.